Each week in Cubs two children- one from the morning session and one from the afternoon session are chosen to be our Star Cubs. This is to reward positive behaviours and attitude throughout the week. They are rewarded with a 'Star Cub' certificate. 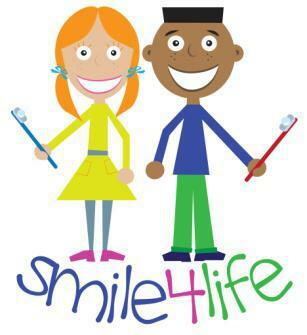 We are part of the Smile4Life project and encourage children to brush their teeth everyday. Staff are fully trained by health professionals. This project aims to promote good oral hygiene routines from an early age and has been shown to improve children's dental health. All of our children are currently taking part and they each have an individual toothbrush in nursery. As part of the nursery routine the children brush their teeth daily.